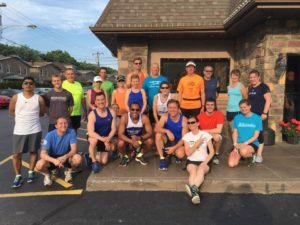 Home - Born To Run Inc. 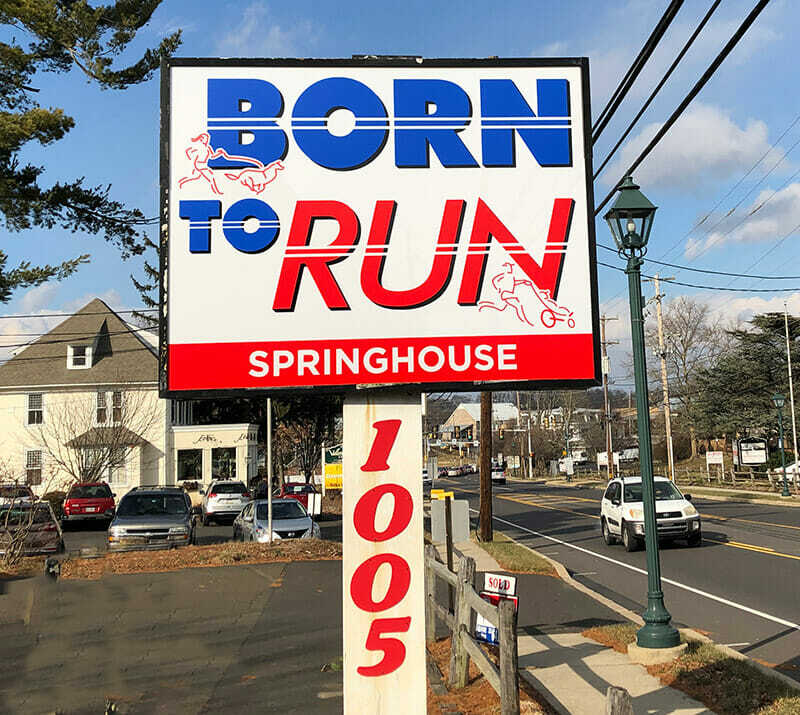 Located in beautiful Lower Gwynedd Township, PA. We offer a full line of running shoes and apparel for everyone from the casual runner to the enthusiast. 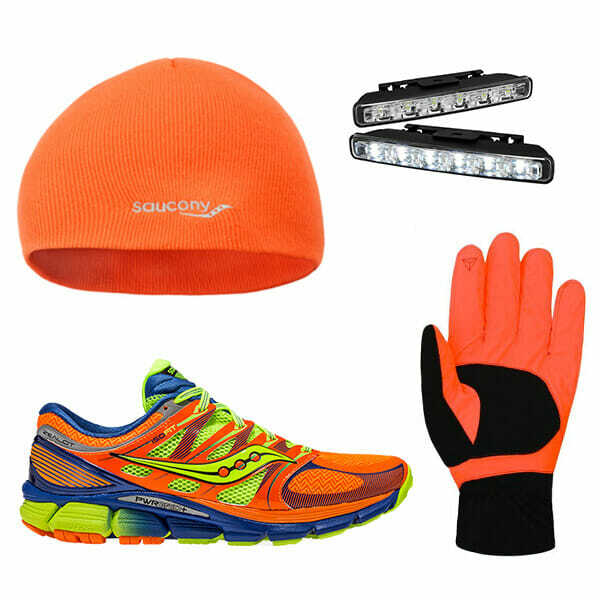 We have everything you need to run this winter including hats, gloves and lights. 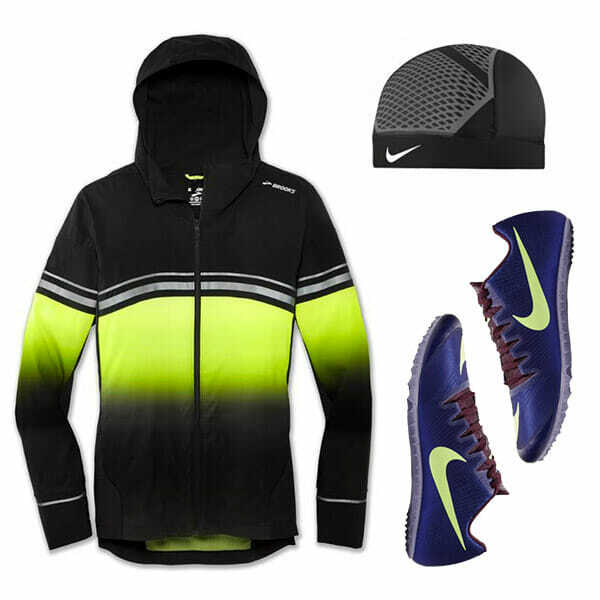 Layer up and you are ready to run! 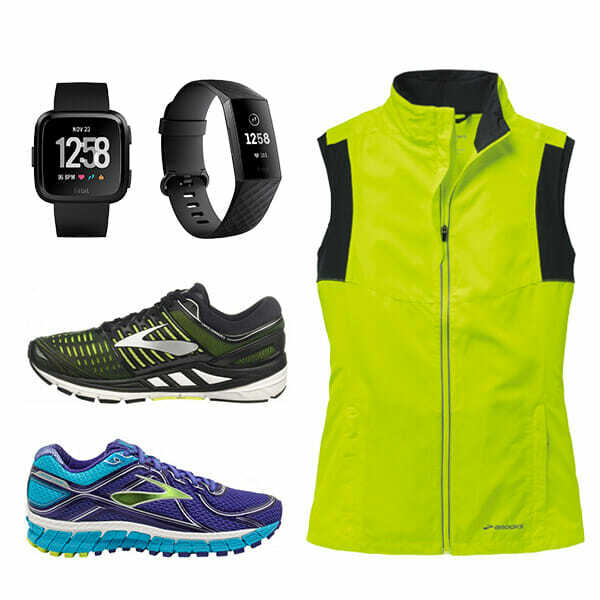 We offer a full line of shoes and accessories for every runner on your list. Our experts will give you personal attention and help you find the gear you need. Saucony Guide ISO2, Asics GT2000(7), Adidas Solar Boost, Inov8 Parkclaw GTX. Run on over and say hello!